Want to work with Stephen & Cate? Are you interested in radio broadcasting? 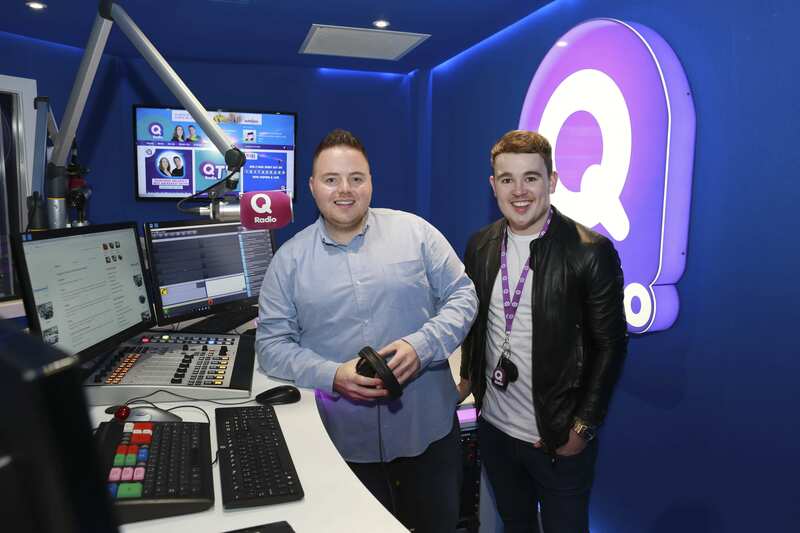 Would you like to join Stephen & Cate on Q Breakfast? You would be responsible for providing live/pre-recorded travel bulletins and collating traffic & travel information during Q Radio's Breakfast show. The ability to present articulately and confidently is a must, whilst an excellent knowledge of roads across Northern Ireland would be an advantage. We are looking for broadcasters who can cope with the demands of creating and delivering consistently professional bulletins. If you join our team, you will immediately notice we work in a professional yet friendly and fun environment. 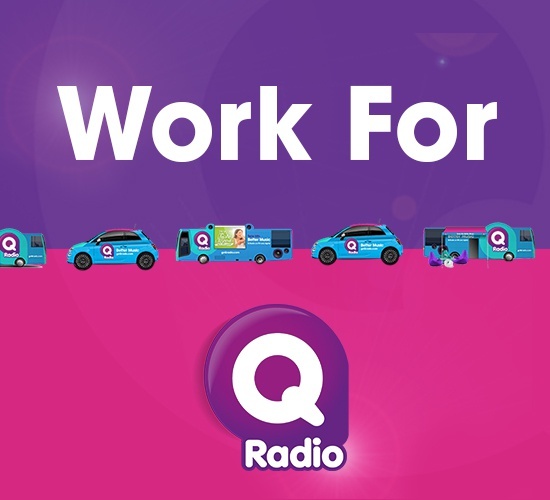 Submit a 30 sec traffic demo below and apply online for your chance to broadcast Q Radio's traffic and travel news across Northern Ireland.